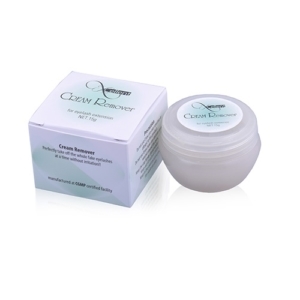 All our Gel Removers are developed with the latest technology of professional cosmetology. 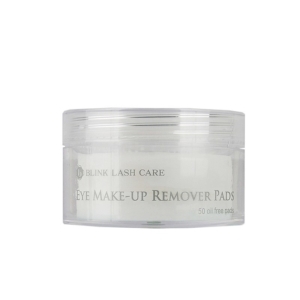 These great glue removers extremely gently removes the eyelash extensions and requires minimum amount to debond the glue and not damage the natural eyelashes. Our Premium Gel remover is also available with new grapefruit scent and liquid remover with vitamin E and C to provide extra nourishing to natural eyelashes. Liquid removers have slight stimulation and are for expert use only.